Whatever your preference, there will be something to suit your taste, mood and fitness level. We offer everyone, regardless of their size, shape or ability, the opportunity to improve their fitness in an affable environment. We will demonstrate how to use the equipment and get the best out of it before you start your programme. 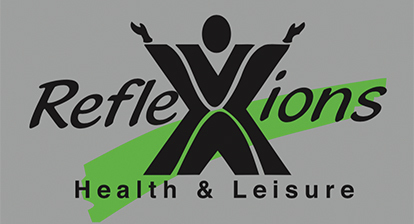 Reflexions Health & Leisure’s fitness team are all professionals and are at hand to help you get the results you want, and that means providing support, motivation and guidance from the start. 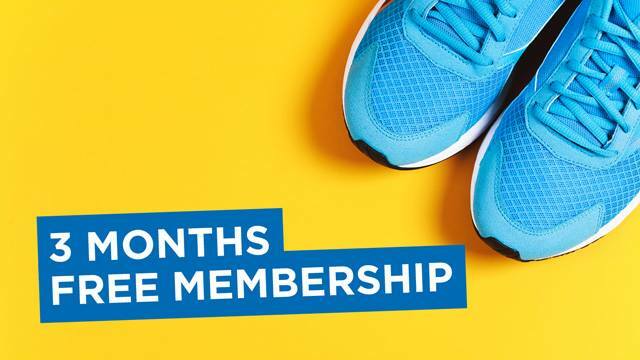 We have an abundance of fitness programmes to choose from, ranging from total body workouts to weight loss programmes, strength and sports conditioning. You will be assigned a team colour and a fitness consultant who will issue you with a personal programme card. They will monitor and provide ongoing support and motivation you need to stay on track with your goals.